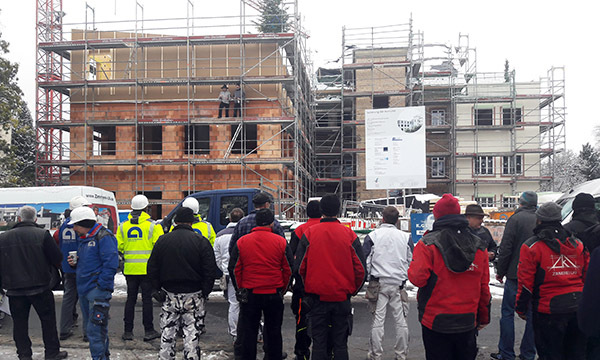 Today, the roof-topping of the Aumuehle Residences housing project near Frankfurt took place. Following a century-old German tradition, the ceremony values the hard work of all craftsmen who contributed to the project, and brings good fortune to the building. The project was designed by Urbanlogic with Thomas Kupke architect, and is likely to be completed at the end of 2019. 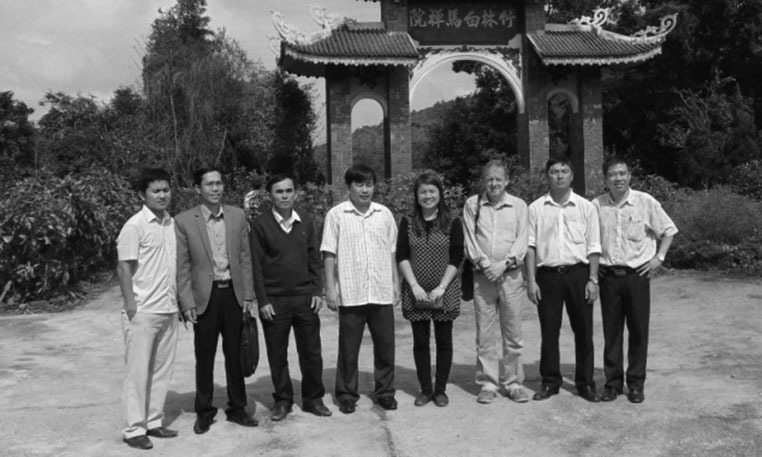 Urbanlogic have played a key role in the preparation of the Provincial Urban-Rural Integration Development Strategy (PURIDS) for Jiangxi Province which provides a policy context for inclusive planning and investment in urban-rural areas and in optimizing the potential for rural equalization. PURIDS will significantly support the preparation of Jiangxi’s Rural Revitalization Strategy- an important component of the 13th Five Year Plan implementation. Today, Keith Perry addressed the Asian Development Bank’s Greater Mekong Subregion Development Group which includes delegates from Cambodia, China, Lao PDR, Myanmar, Thailand and Viet Nam. He reviewed findings of the ADB’s GMS Border Economic Zones project on the development benefits of inter-country collaboration in planning and investment in Cross Border Economic Zones. In particular, he focused on Viet Nam-China Border Economic Zones for which he presented broad investment strategies and potential investment programs optimizing their development potential. 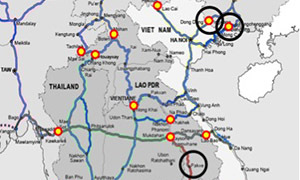 Urbanlogic are providing specialist advice in urban planning and strategy development in support of an Asian Development Bank consultancy study into the better development of Border Economic Zones in the Greater Mekong Subregion, identifying opportunities for exploiting their economic potential. Urbanlogic in association with the PM Group from Ireland have recently commenced a project feasibility study for the Asian Development Bank, which will develop economic development strategies and promote infrastructure investment for corridor towns in Cambodia and Lao PDR. 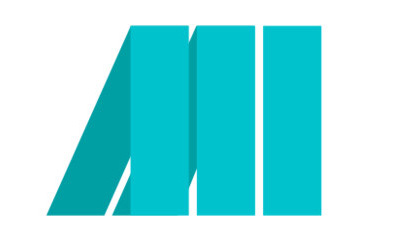 We will provide senior professional expertise in urban planning, urban renewal, urban conservation and social development. The study will be part of the ADB’s 4th Corridor Towns Development Project. 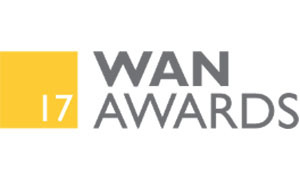 WAN Future Projects Award for Sichuan Art Factory ! 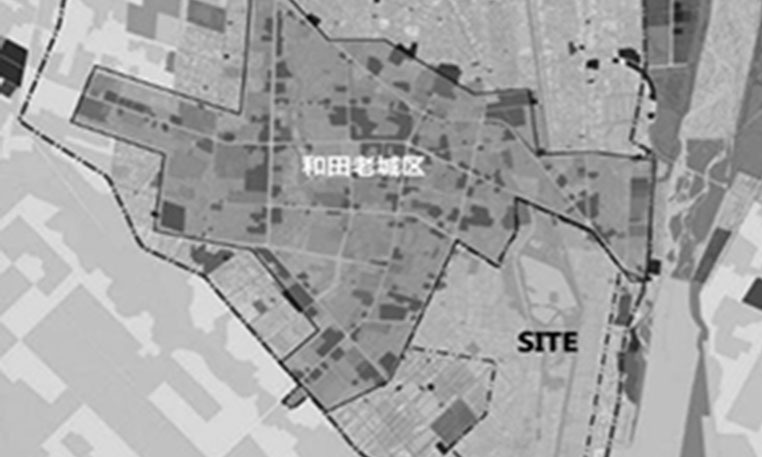 In a team with NAREE, Urbanlogic have won the Asian Development Bank’s tender to consult the city of Hetian- located in China’s Xinjiang province- on their comprehensive urban development and environmental improvement strategy. The project will run between February and October 2017, and will be led by Urbanlogic partner Keith Perry. His task will be to build a partnership between government and residents for urban renewal in a part of the old town, focusing on conserving traditional culture and ethnic interest whilst at the same time improving economic prosperity. 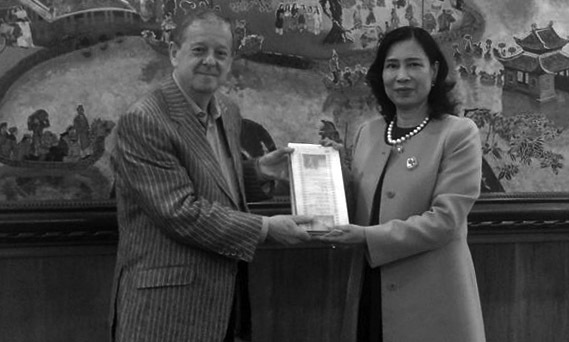 On the occasion of the ADB consultant team’s presentation of tourism development projects to the Vietnam Ministry of Culture, Sports and Tourism, Keith Perry met with Ms Dang Thi Bich Lien, Deputy Minister of Culture, Sports and Tourism. 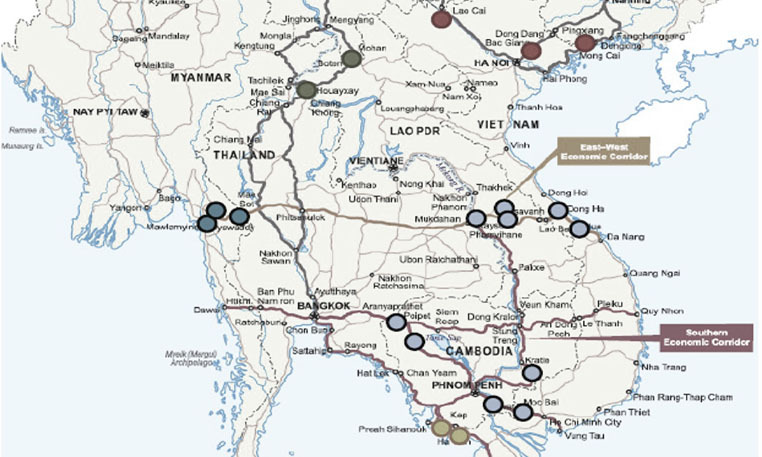 The “Second GMS Tourism Infrastructure for Inclusive Growth Project” project is intended to enhance tourism development and infrastructure in the Greater Mekong Subregion, including Viet Nam. In a team with PM Group, Urbanlogic won the bid to assist the Asian Development Bank in preparing a loan for the development of the GMS region’s tourism infrastructure. The project prepares investments in Lao, Cambodia, Myanmar and Vietnam, and is going to start in January 2017. 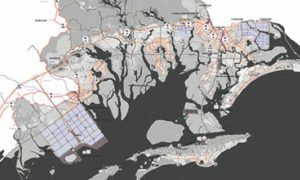 Urbanlogic wins Silver at the American Architecture Prize ! Exciting news- our Sichuan Art Factory won Silver at the American Architecture Prize! A big “thank you” to our amazing team- Hui Jun Wang, Yuan-Sheng Chen, Florian Pucher, Milan Svatek and Christian Junge !